Who knew turquoise looks so good with black? This is one hell of a photo! 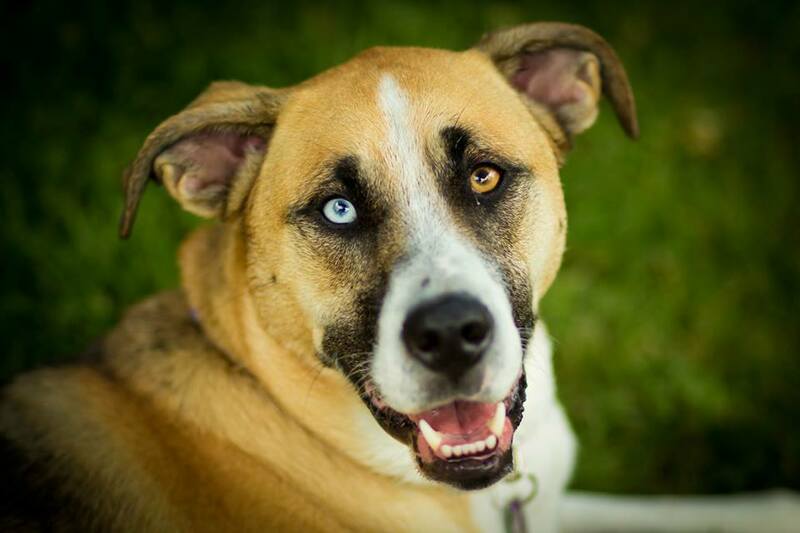 You can definitely see this dog’s personality in those amazing eyes! 3. A Moody Cat, Perhaps? 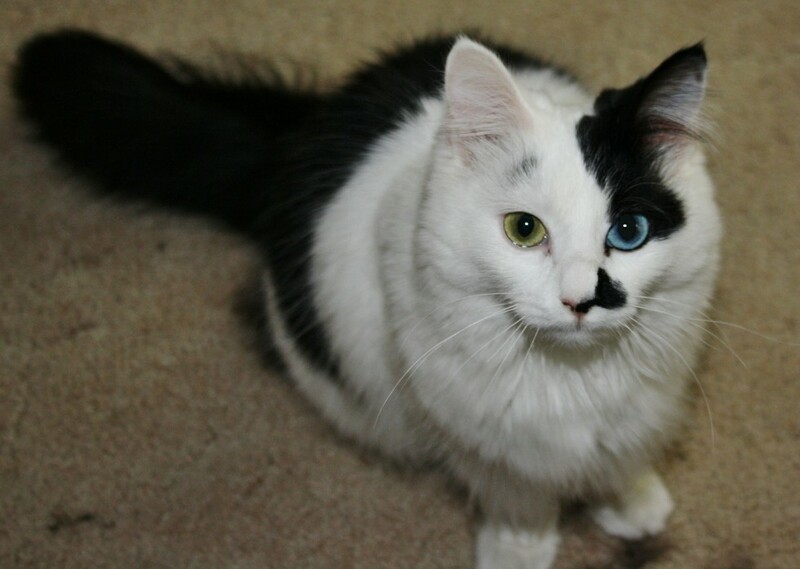 This cat must have a split personality! 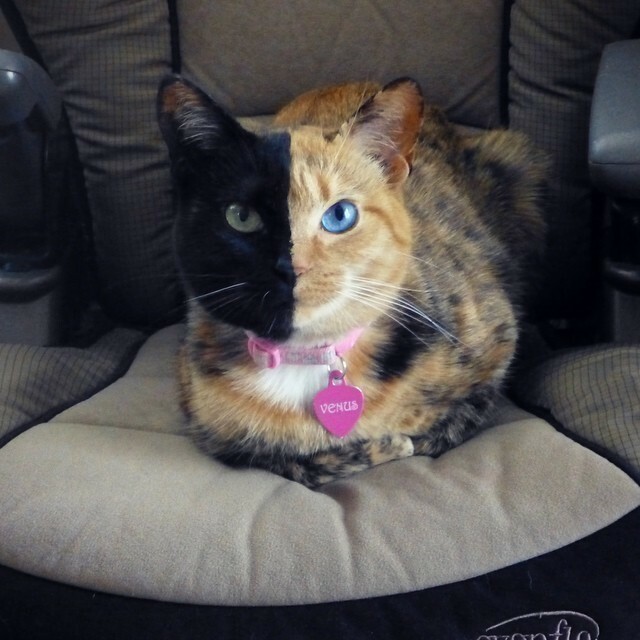 This kitty must be an alien. Those eyes are simply out of this world! 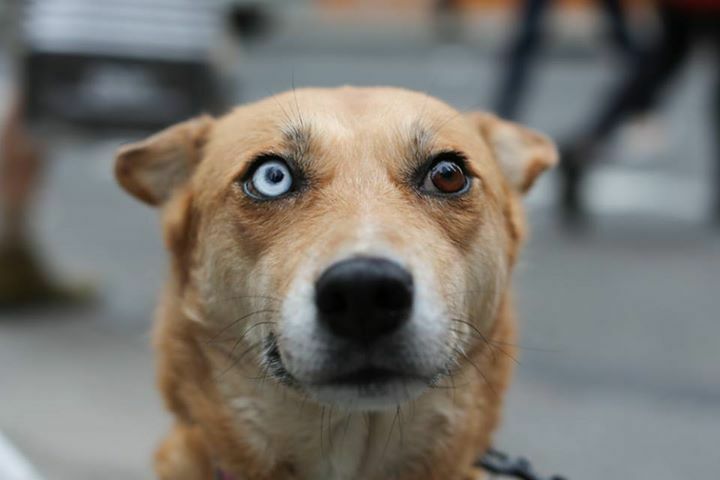 Imagine having this blue eyed doggy for a pet. 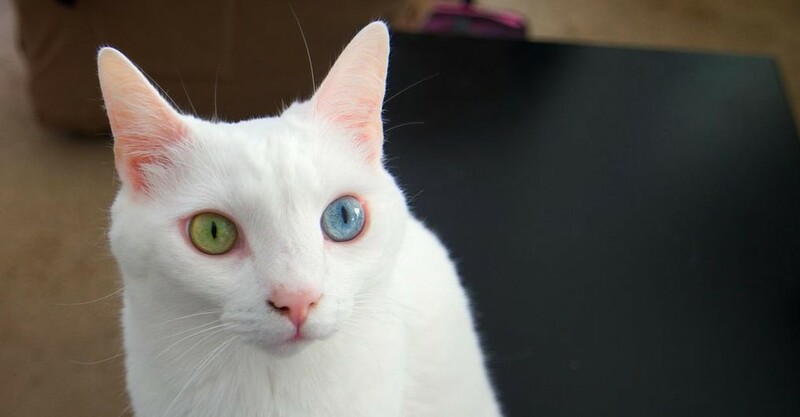 This cat’s eyes are just hauntingly beautiful. It’s purrr-fect! 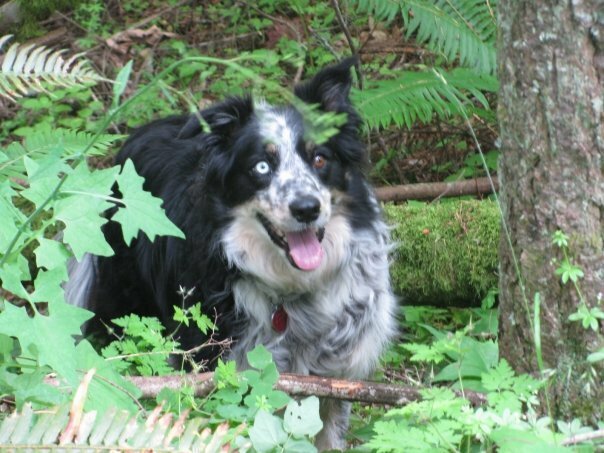 I think I need a map… because I seem to have gotten lost in those amazing pastel eyes! 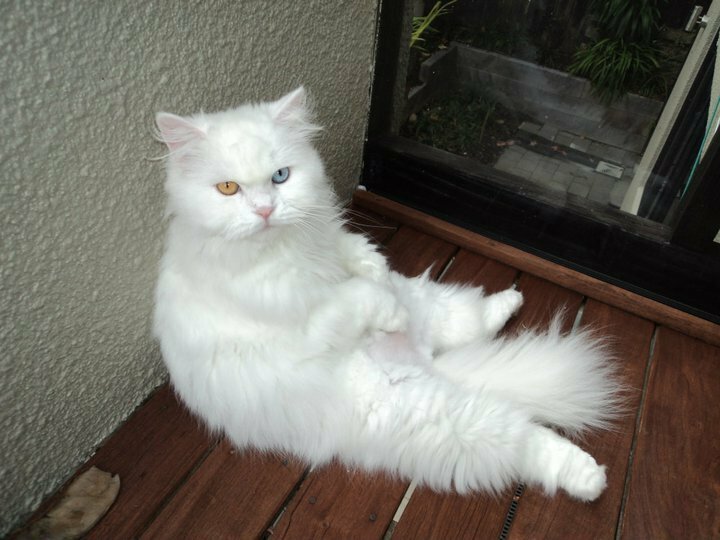 Aww.. Don’t be grumpy now, fluffy cat! The face says one thing but those eyes definitely say another. 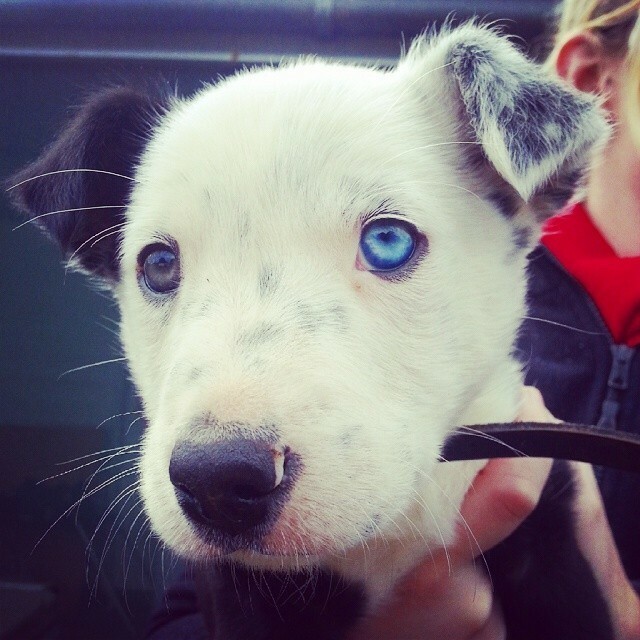 I bet you’re dying to get a blue-eyed pet dog for Christmas just by looking at this precious cutie! Hello there, cutie! 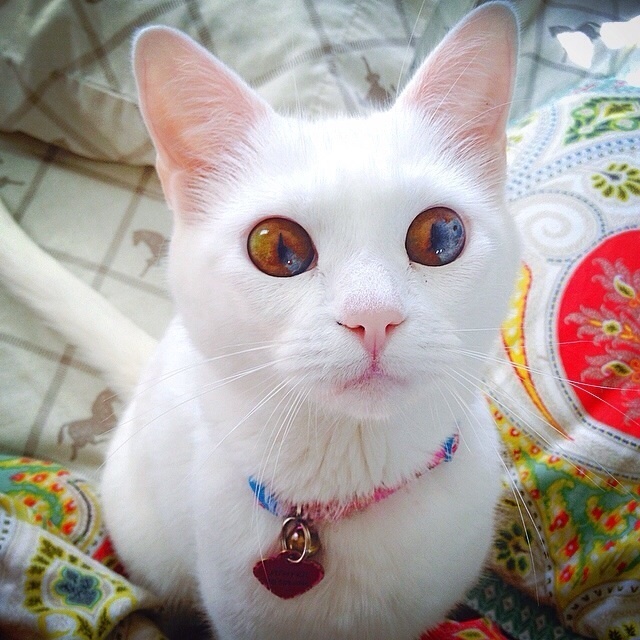 The eyes of this kitty princess are absolutely unique and full of character! It looks very pretty in a celestial kind of way. Who can say no to these strikingly beautiful puppy eyes? I’ll give him a treat or two… ok maybe even a bag of treats in a heartbeat. Are those eyes or gemstones? It’s hard to tell with those big bright Turquoise circles. I bet it’s fun having jewels for eyes. You get to see beauty in everything. With a sight like this, you’d never miss playtime. What’s celestial purple, lime green, and cute and cuddly all over? This adorable cat, of course! She’s totally rocking the colorful look! Just look at this adorable dog who certainly knows he is the center of attention and I bet he’s totally loving it! The colors of her eyes bear so much resemblance to a bright powerful planet. They’re ridiculously pretty as well! No, no, no… don’t close your eyes just yet, sleepy kitty. We don’t want to miss out on all that beauty! I must say, this one is certainly a trophy dog. He’s going to be really handsome when he grows up. With that uniquely colored fur and those baby blue eyes, he’s gonna torture everyone with his cuteness! This confident doggy model is ready for her beauty shot. One could not possibly take a bad photo of her because those eyes are just breath-taking. You see, Venus here just might have two opposite personalities. That face, however, belongs to a glamour magazine. 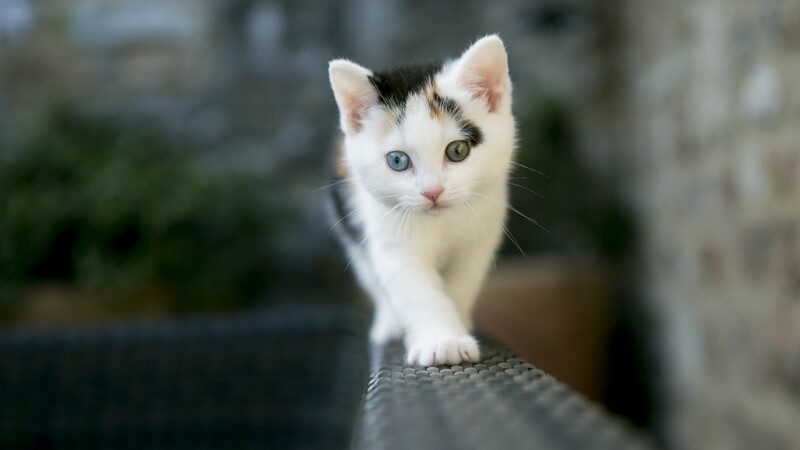 Cute kitty alert! She looks too precious for this world and those blue and green eyes are just too perfect! 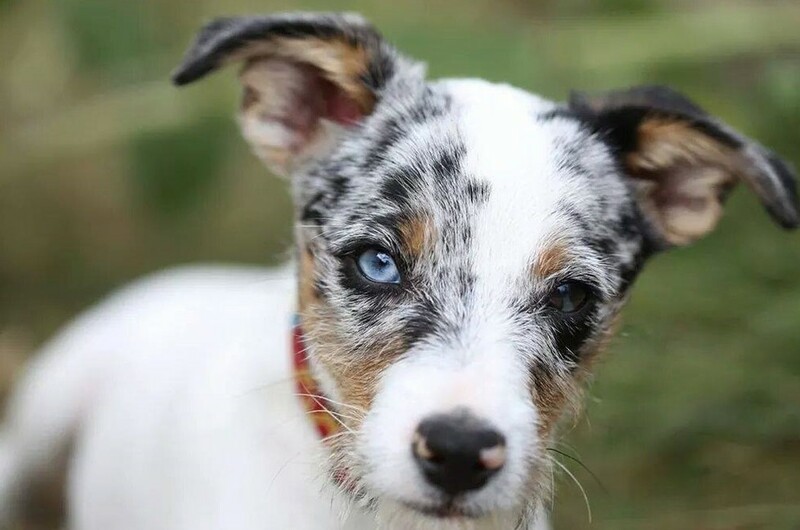 This puppy has the sweetest look you could possibly ask for in a dog. 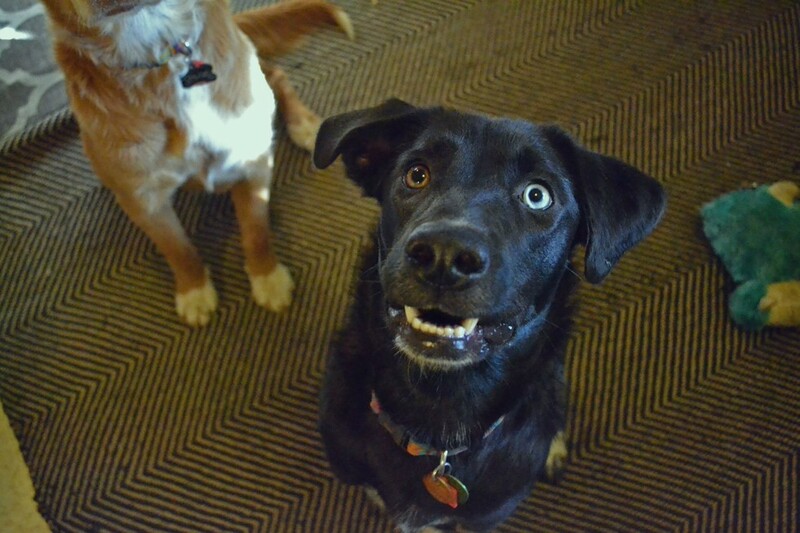 With eyes and ears in mismatched colors, who could say no to any of this dog’s requests? It looks as if he’s saying “How you doin’?” And it’s just too adorable to watch! This puppy is now our resident pretty boy pup! 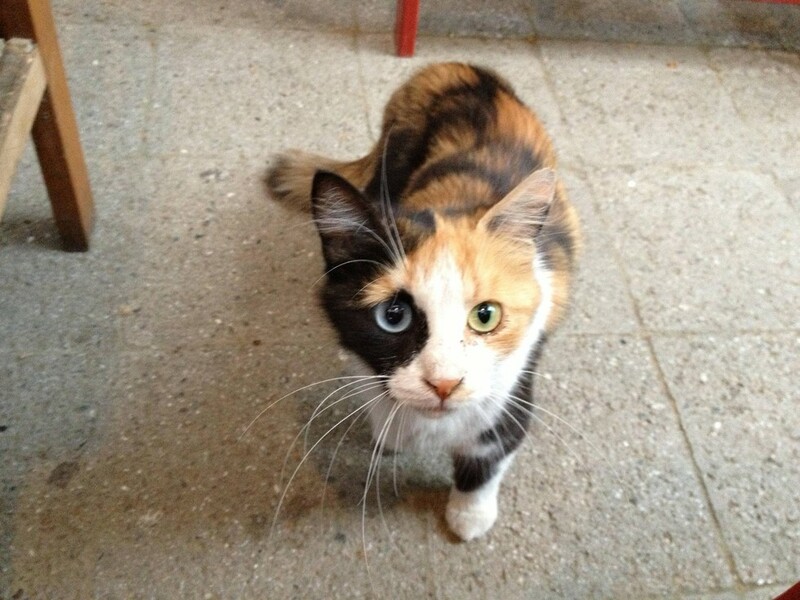 This adorable ball of fur is totally rocking the edgy multi-colored look!